Starting a new business is an exciting time. It is important to make sure things are set up in the right way to suit your business. 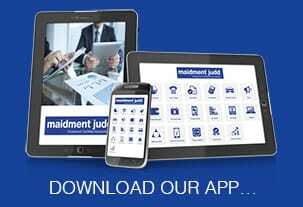 Maidment Judd offer a complete range of accountancy services for small and medium business.